This innovative and unique option has been developed and refined by Van Wagner Aerial Media. 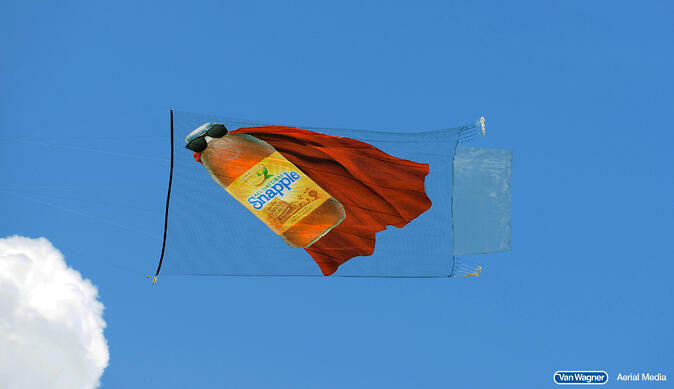 This banner creates the illusion that your image or brand logo is “floating” in the sky. By utilizing a nearly transparent backdrop, only the completely necessary images are visible to the public.